The Silicon Valley Equestrian Festival expanded to two weeks in 2019. 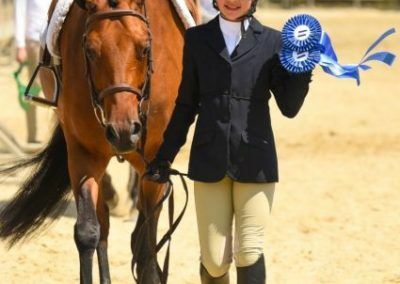 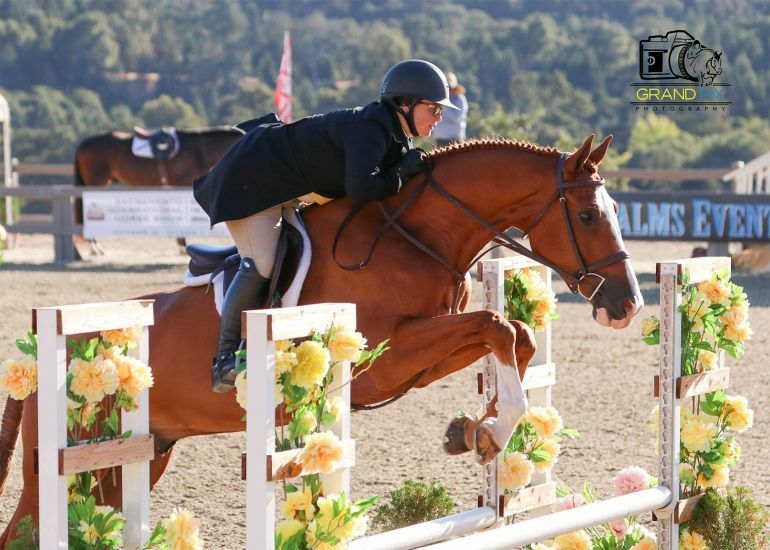 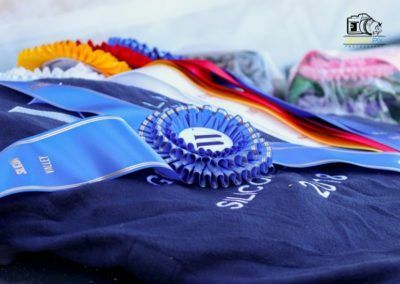 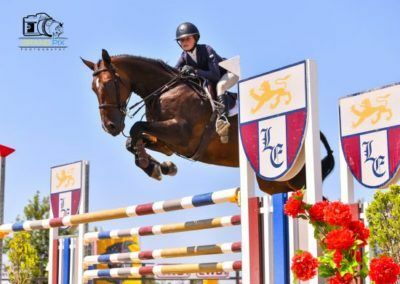 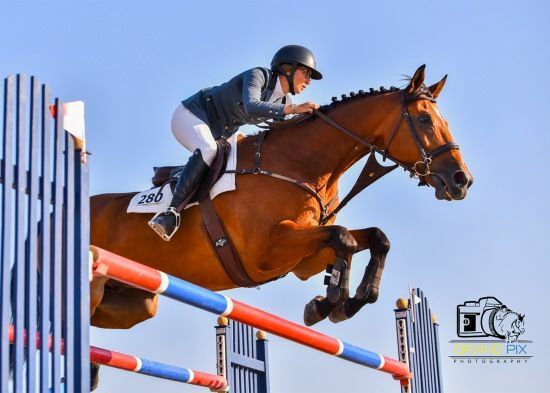 Both weeks feature premier hunter, jumper, and equitation events, but also boast entertainment and social events, creating a lively festival atmosphere amidst the serious competition. 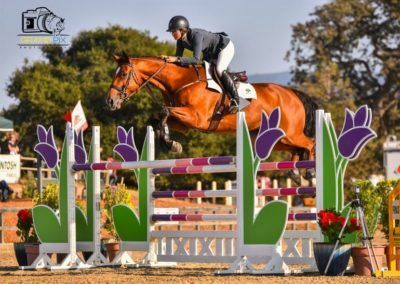 Woodside is located on the San Francisco peninsula just north of Silicon Valley. 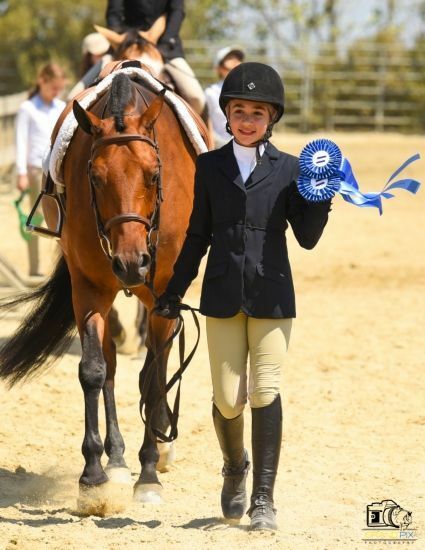 All events are held at the Horse Park at Woodside, situated on 272 gently rolling, oak-studded acres. 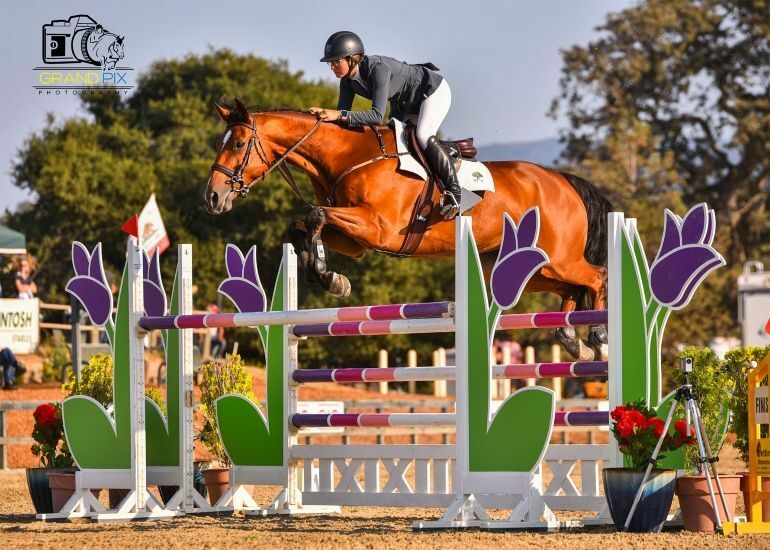 The venue’s amenities, terrain, and beautiful setting make it the ideal Silicon Valley venue.